Once there, I encourage you to add them to your wishlist and/or send a note to Carhartt to bring them back. Maybe, just maybe, you will be lucky and they will have your size. If they do have your size, order them right away. You won’t be sorry. They fit true to size and they are rugged. They say “relaxed seat and thigh” on the website, but I can assure you they are a straight cut. Not overly skinny, but slim and straight. Just right. Not hipster. I am 6’1″ and 195 lbs with a 34″ waist and a 32″ inseam. That is what I ordered and they are perfect, if not a tiny bit loose in the waist. I don’t dry mine in the dryer, so they did not shrink at all. The length is also a tiny bit longer than a standard 32″ pant, but not enough to cuff them. I love the button fly, it is my preferred fly enclosure. The vintage style tags are also a plus, setting them apart from standard Carhartt work pants. For a while I was wondering if they would issue them under the Carhartt WIP label, since they are heritage, but not even over there have they shown up. I personally would pay $100 a pair for these and I am sure you would too, once you try them on. Ralph Lauren is back with Customization. Ralph Lauren has been round and round with great ideas and new selections based on trends and emerging technology. 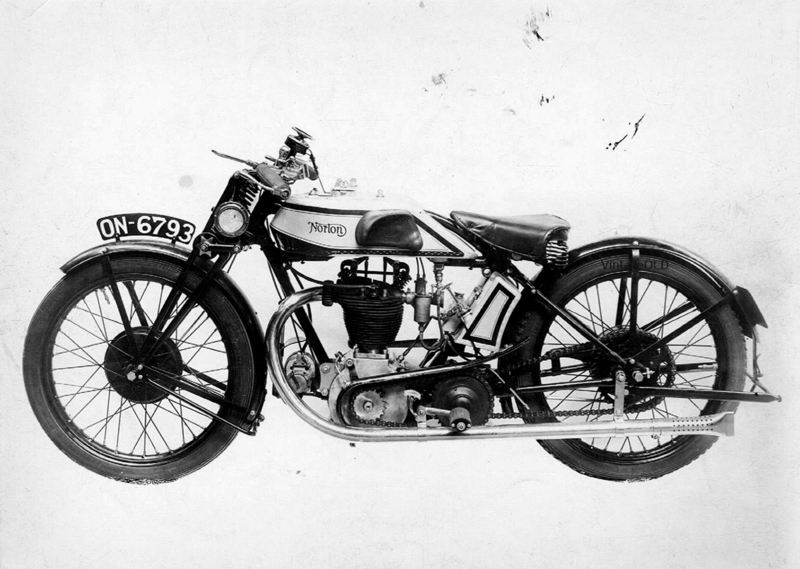 Over the years the company has tried many offshoots that were well designed, but folded them back into their regular collection after brief unsuccessful runs. RUGBY and Denim & Supply are two of the most recent. RUGBY was a great line of collegiate-inspired clothing that was priced below the RRL line, yet offered many of the same great designs in different materials. Sadly, it went away after 2 years and was replaced by Denim & Supply, which was targeted more at the 20-something crowd. There were some gems within the line over the 2 or so seasons, but in order to make it affordable they were forced to use less expensive materials in their manufacturing and they sacrificed quality. Again, it was folded into the regular Polo line last year. I can only hope it will force the Polo line to gain a bit of the edginess that both the RUGBY and D&S lines had, as Polo has been flavorless for 2 decades, almost as if they are waiting for the 80’s prep movement to swing back into fashion. Once and a while you can find a piece in the Polo line that borrows concepts from RUGBY and D&S, but it is rare and a bit watered down to cater to the conservative Polo customer. 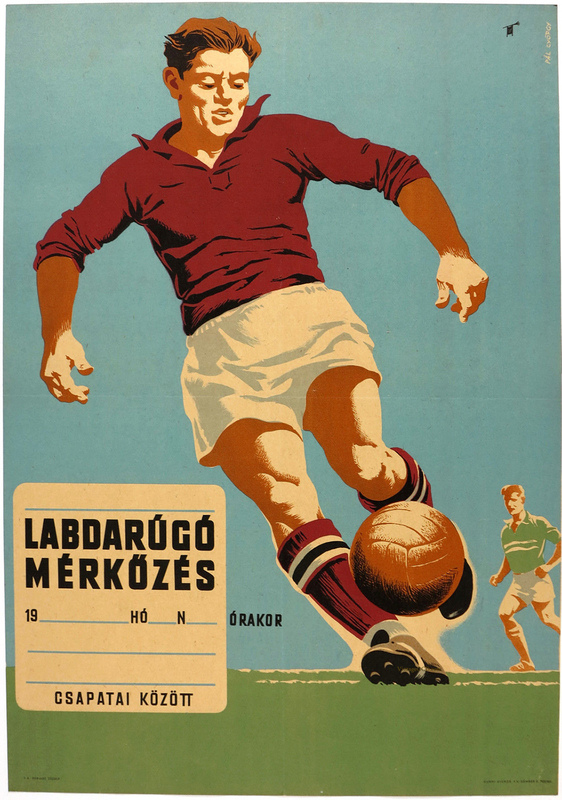 Time will tell whether this is a successful product, or whether they will add different styles, such as Rugby shirts. RL has always made great patches, so we can only hope they move forward in this arena. I still think their best work is in RRL, but most of the time the prices make it prohibitive to add much to the wardrobe, especially when most of it is manufactured in China. The designs in RRL are great, but sometimes the Chinese materials don’t warrant the premium pricing. If RL can expand the customize program and keep the pricing down I think they will find success with this part of the line. Hometown Jersey is more affordable than RL’s first sweater option, and because Hometown Jersey is a small U.S. company with a quality handmade product, and the fact that they have amazing friendly people at the helm, I am less inclined to jump on one of the RL sweaters. I like RL, but I REALLY like Hometown Jersey, so I will wait to see what’s next in the line for RL. 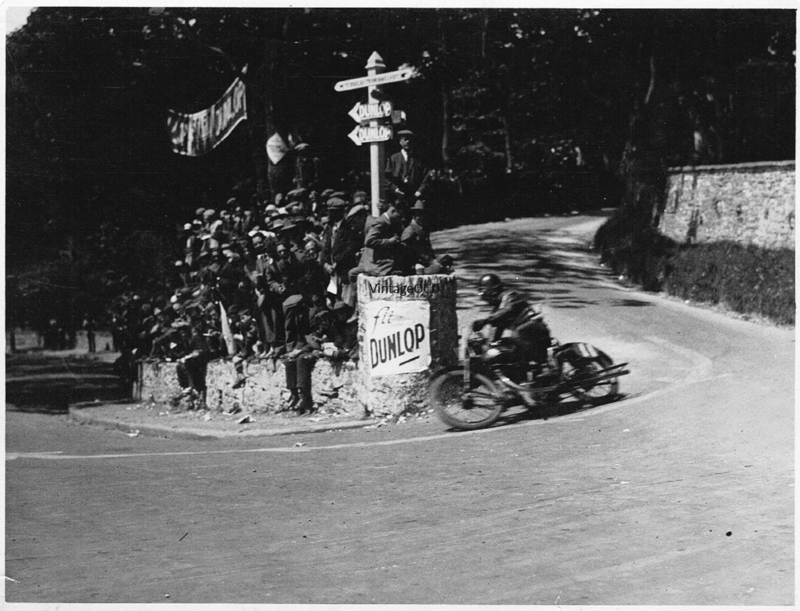 Some great old press photos from the Isle of Man T.T. races. 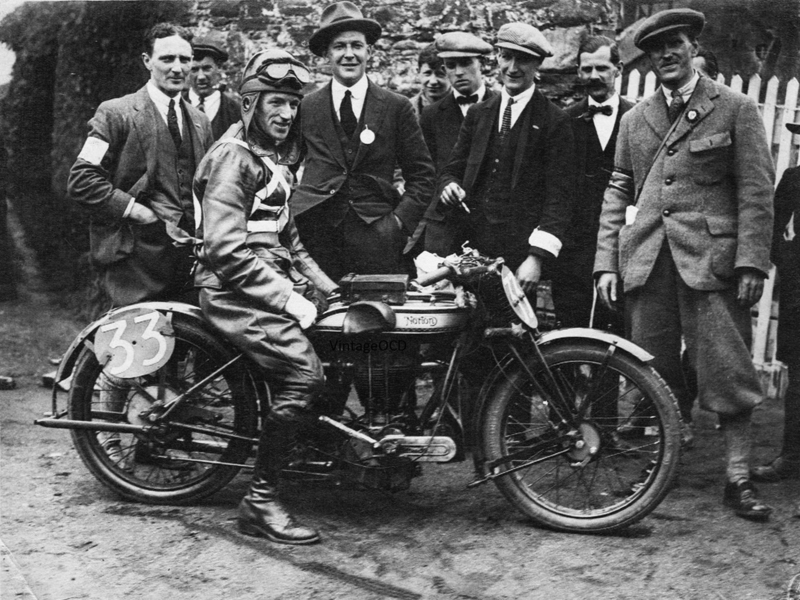 Alec Bennett – Winner 1924 Senior T.T. 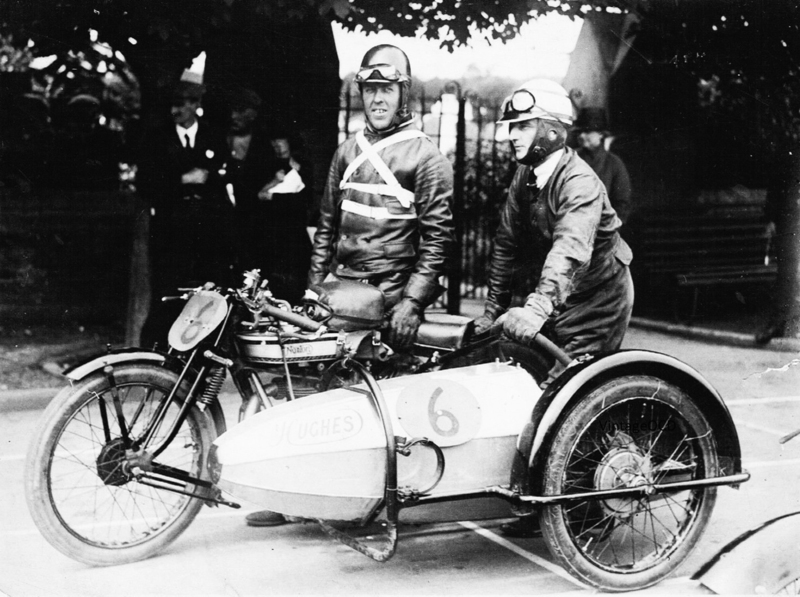 Tucker & Moore – Winners 1924 Sidecar T.T. 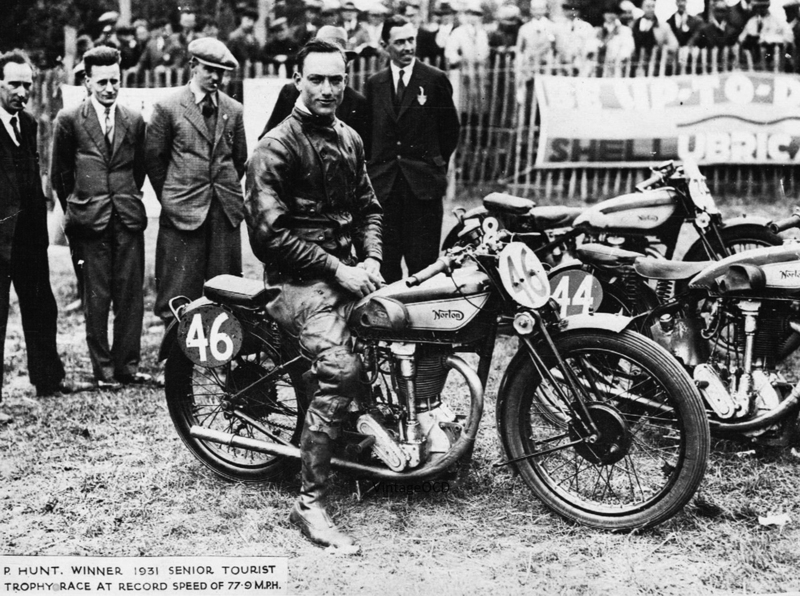 P. Hunt – Winner 1931 Senior T.T. 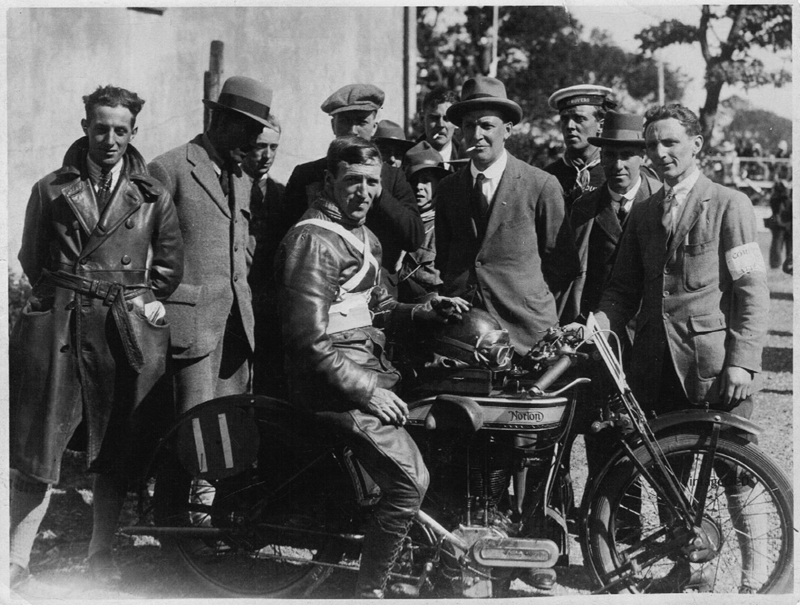 Bennett at Quarter Bridge 1925 T.T. 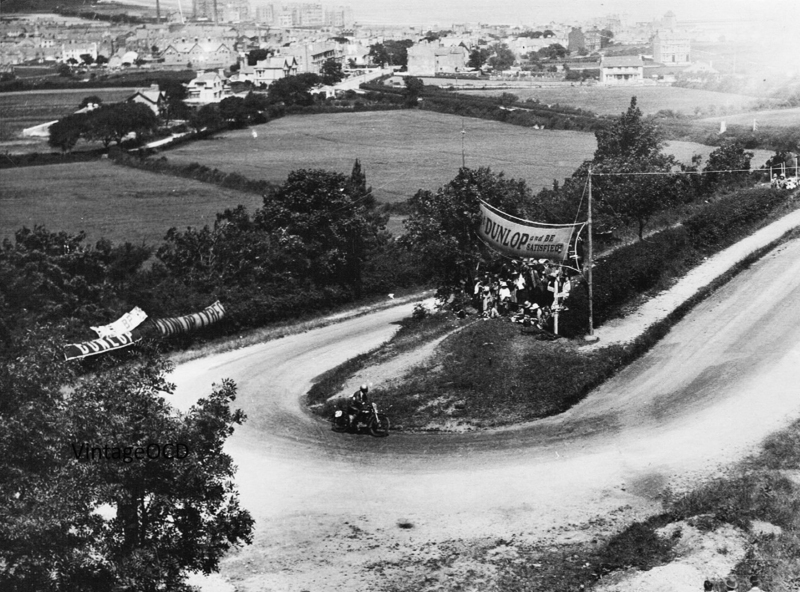 Bennett at finish of 1925 T.T. 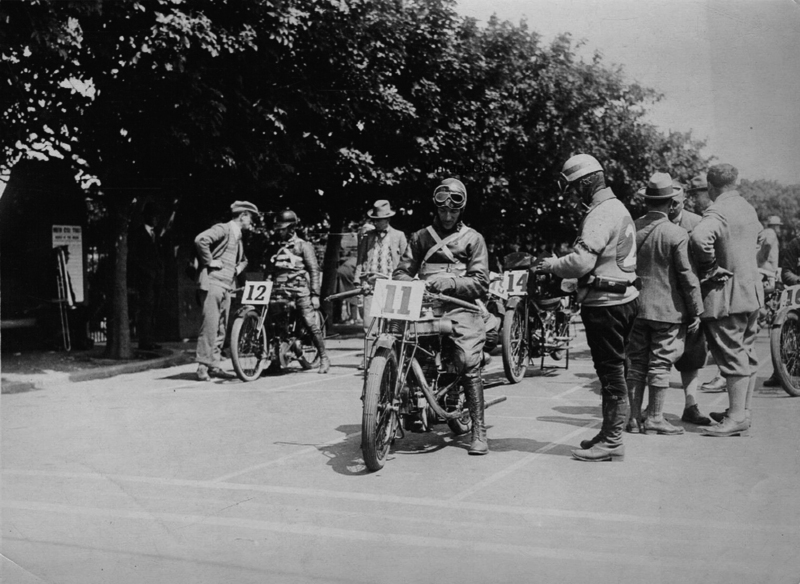 He finished 3rd. Available May of 2015. Price will be around $149 for the stainless and $220 for the matte black. Our latest trip to Ecuador was fruitful in the antique hunting realm. We picked up some great pieces. 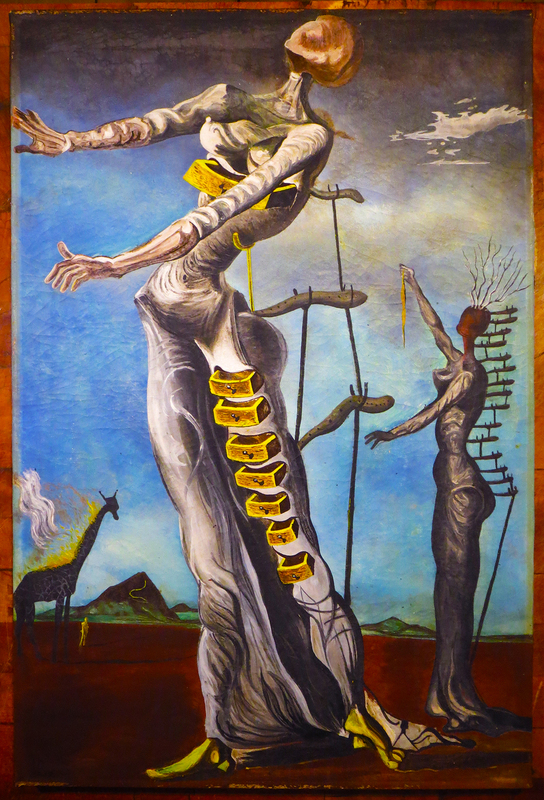 One of them is this amazing Dali-inspired oil on canvas by an artist signing as A. Rivera. 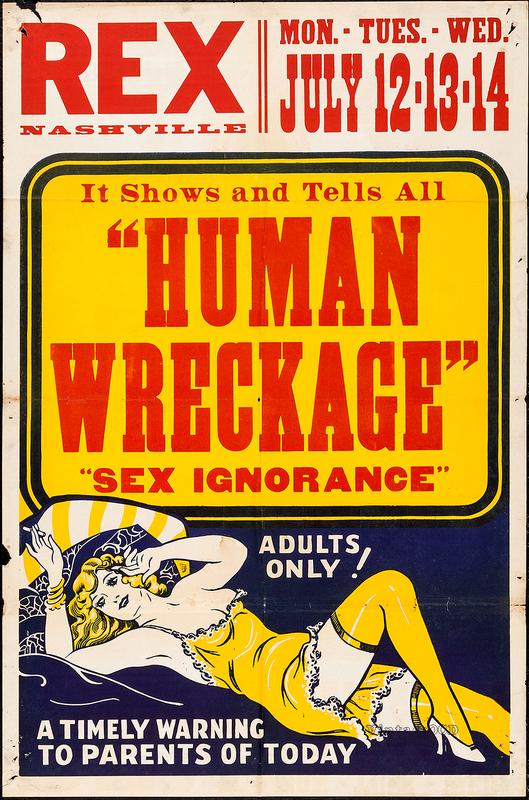 I have been researching to find information on the artist but have come up empty. We know for sure it is not a registered Ecuadorian artist, but outside of that we have no clue. We are dating it to the late 40’s or 50’s by the age of the paint crazing and the appearance of the canvas. Oct 15: We have now discovered that the painting is a copy of a Salvador Dali painting from 1938 entitled “Burning Giraffe”. Our guess is that this painting was painted by a student in the 1940’s as a study. 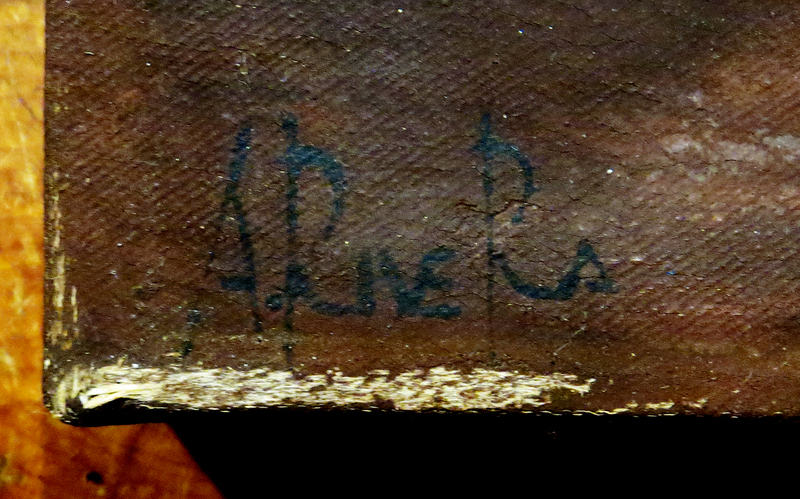 We will continue to research the A. Rivera signature to find out if there are any other works out there that represent his/her originals. In the mean time we will enjoy this well done copy in our home. A new addition to my collection.